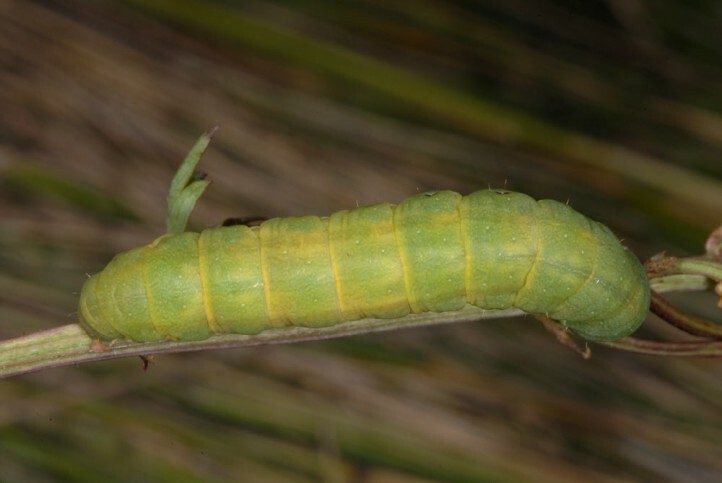 The larva feeds polyphagously on herbs, especially Fabaceae. 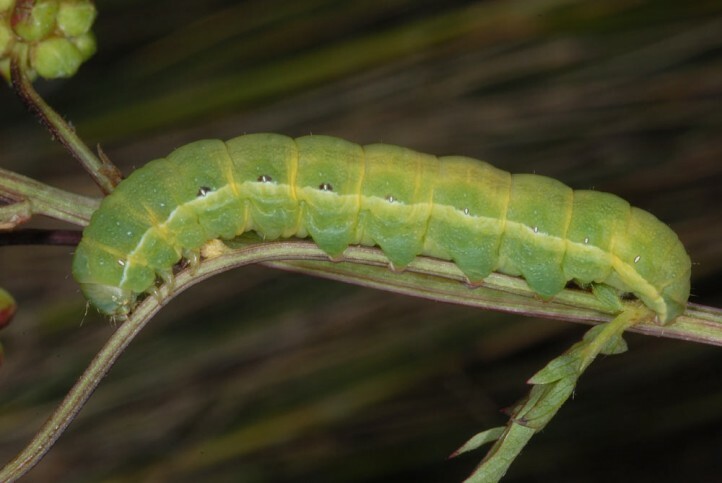 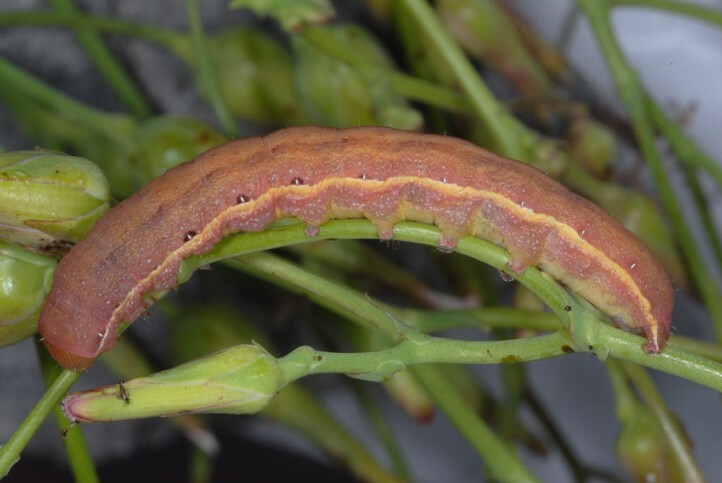 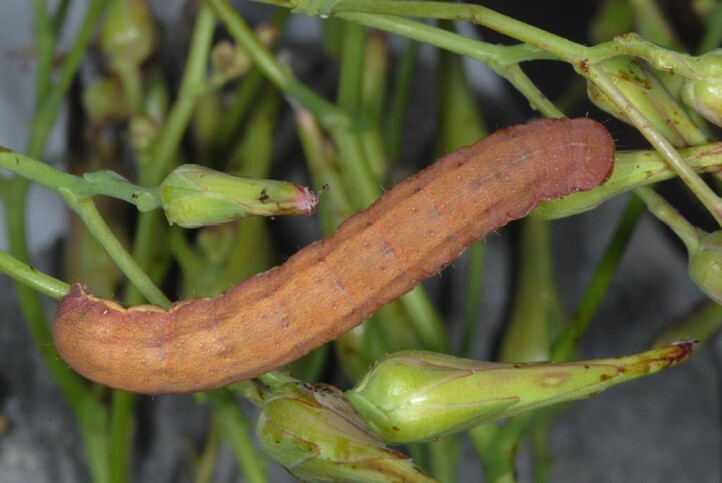 In Provence I found caterpillars on Dorycnium pentaphyllum, but also on Sanguisorba minor. 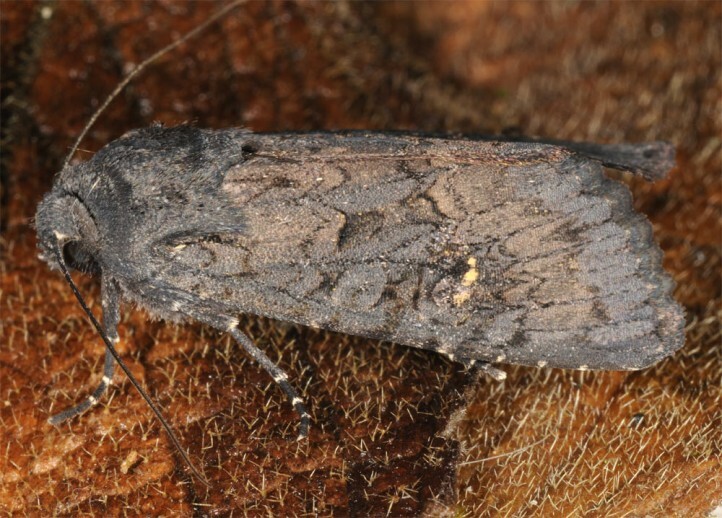 Aporophyla nigra inhabits warm dry grasslands, edges, open scrub, heaths and sandy areas. 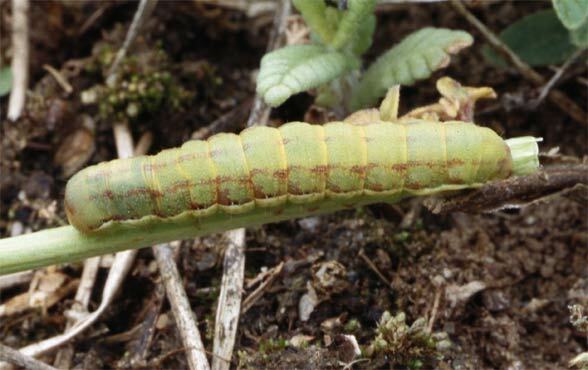 The young caterpillar overwinters and is found especially in April and May. 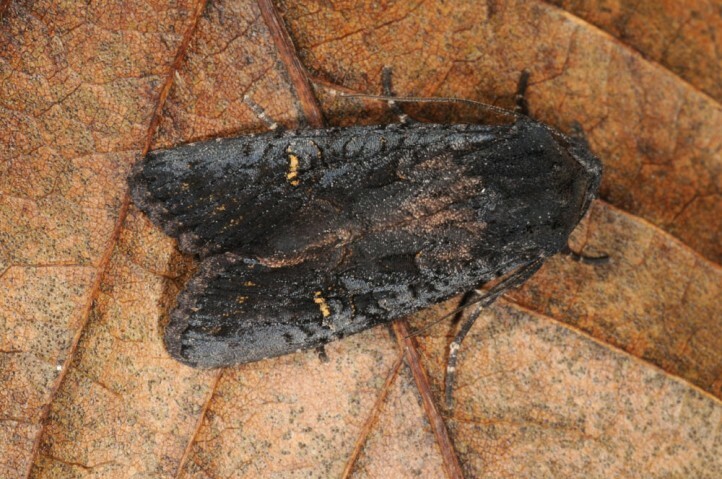 The moths emerge only at the onset of cooler weather in September/October. 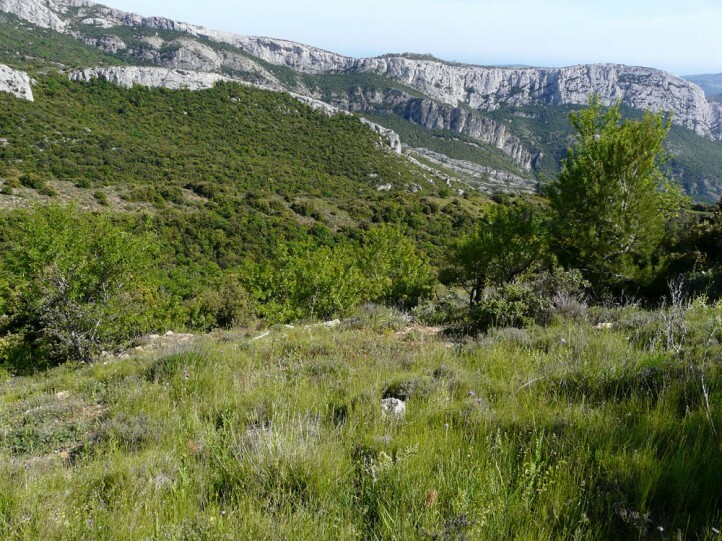 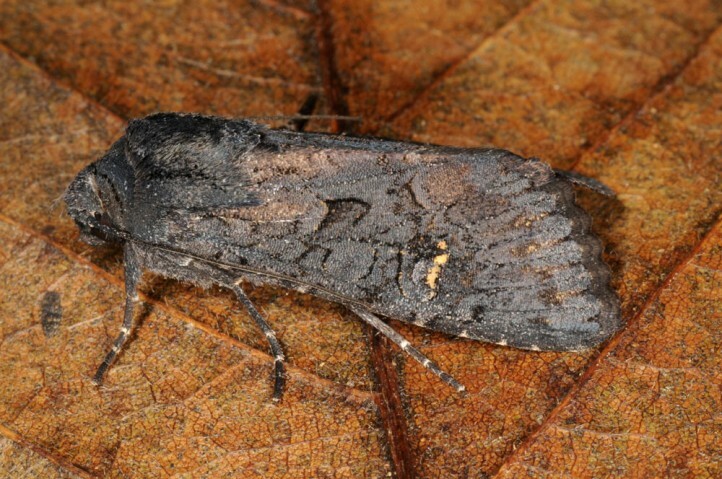 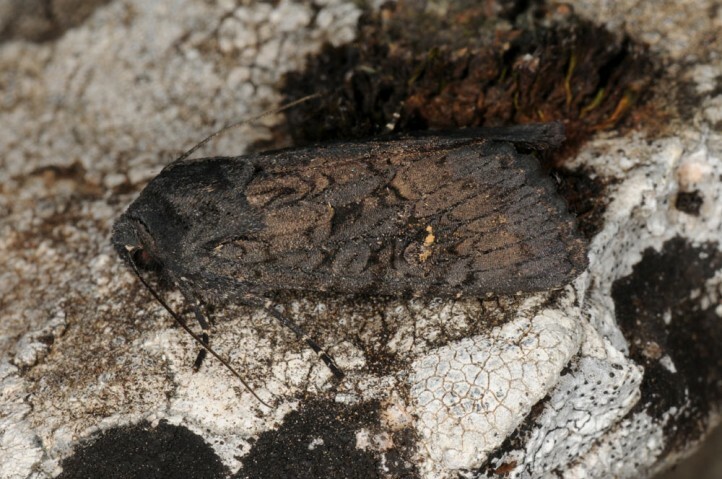 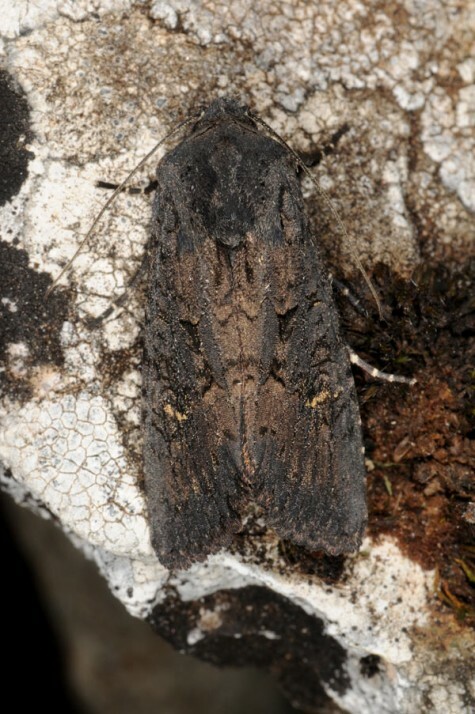 Due to the destruction of habitats, Aporophyla nigra is endangered north of the Alps. 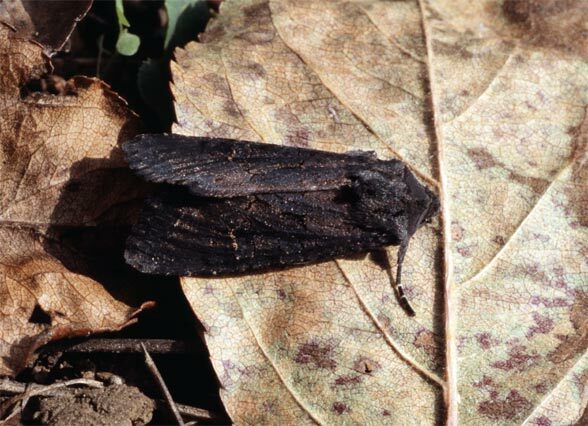 Aporophyla nigra is distributed mainly in Northwest Africa and Southern Europe, besides also in Asia Minor and the Caucasus. 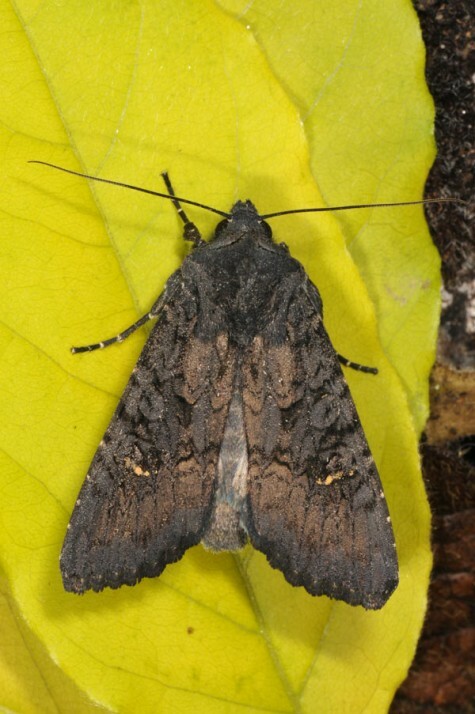 North of the Alps, it is only locally found in warm places, so the Upper Rhine.